September is Book month at Twirl! 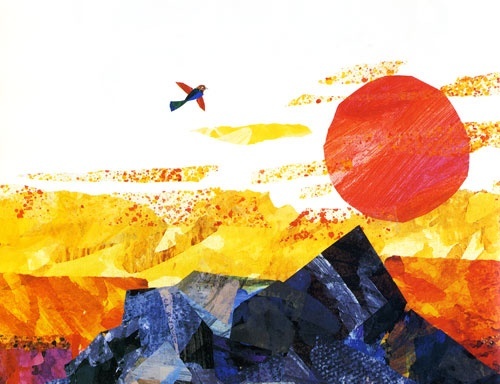 Come find your favorite books in our book nook and explore our Illustrator of the Month Eric Carle. Create texture paper painting, collage making and tissue paper in the art studio!